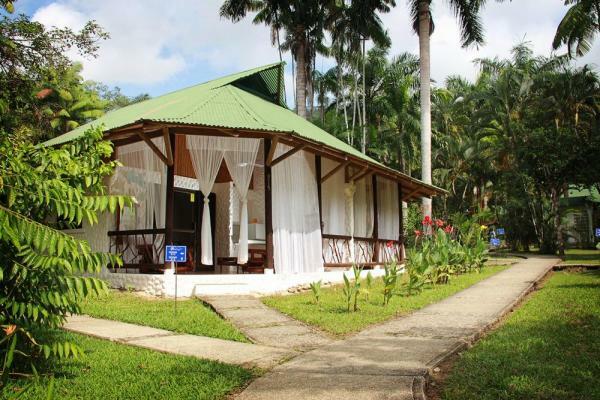 Villas Rio Mar is a sustainable and comfortable ecolodge situated amidst tropical gardens and lush forestry, with walking distance to Domincal beach. 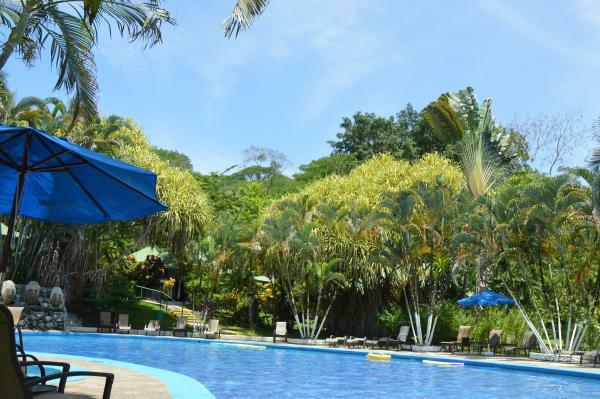 Set on the banks of the Baru river and surrounded by impressive tropical forests, the jungle resort Villas Rio Mar awaits you with traditional friendly hospitality and is a great place to begin your Costa Rica tour. 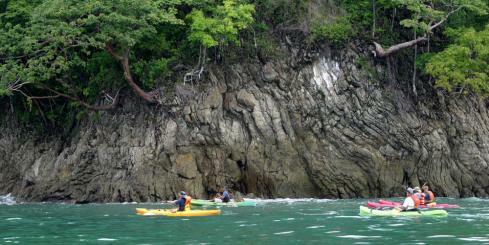 Tourism to Costa Rica is focused on nature and eco-adventure. 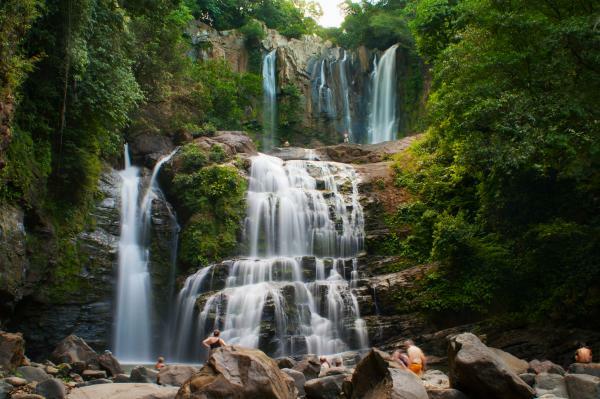 All that is eco-tourism can be done from Dominical. 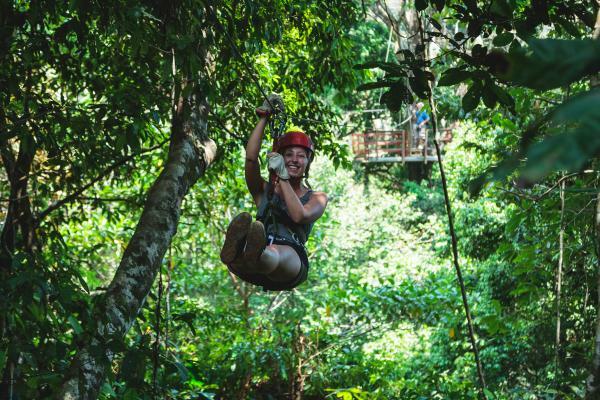 Within an hour you can visit Manuel Antonio National park, the Chirripo Mountains, beautiful bays along the coast to the South, lonely beaches fully decorated with palm trees, the National Park ''Marina Ballena'' in Uvita, the Nauyaca waterfalls near Dominical, and many other tropical spots. 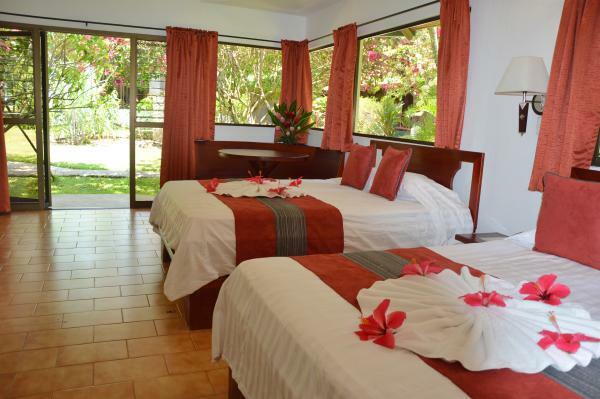 For surfing, fishing, and diving a stay at Villas Rio Mar offers an excellent location. 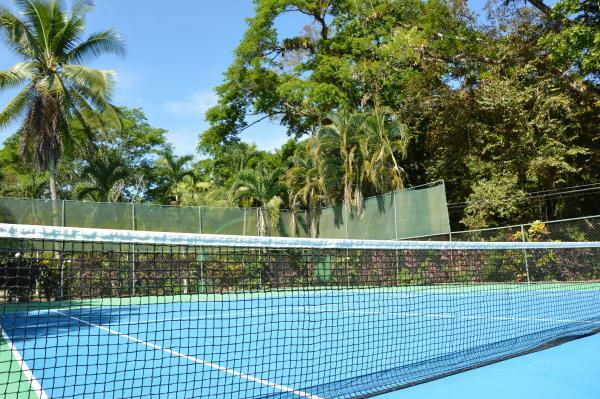 The hotel has a large swimming pool with wet bar and Jacuzzi, a tennis court, an in-house tour agency, and a romantic palenque style restaurant featuring many local and international dishes. Furthermore, they offer green areas, Internet access, International telephone, Conference Center, Spa and Transportation Services. 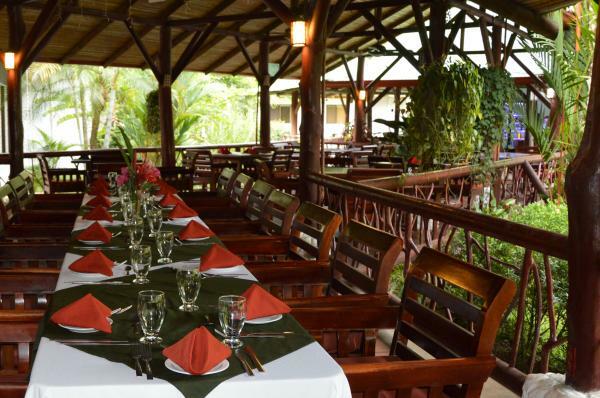 The unique and beautiful "palenque" restaurant serves international and local specialties that will surprise even the most discriminating gourmets. 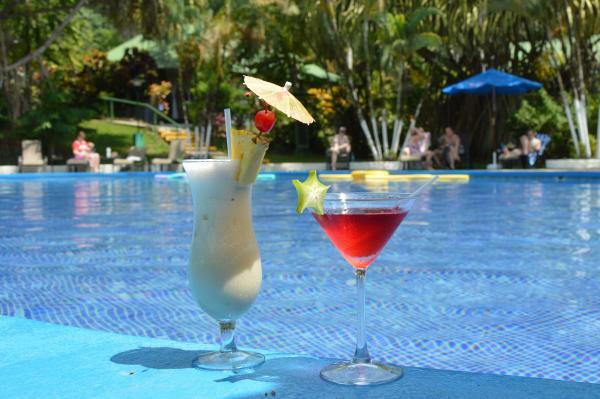 At the cozy bar, you will find a variety of delicious tropical cocktails. 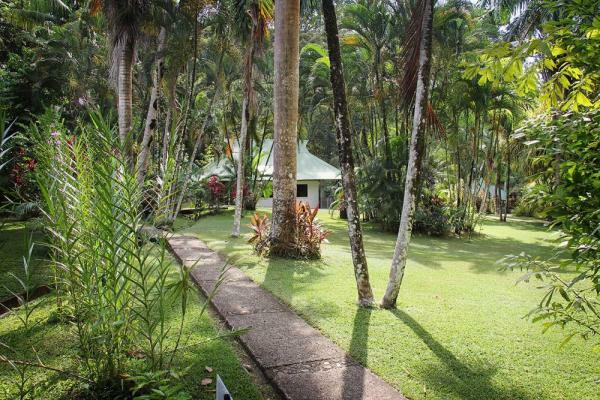 The thirteen 4-room bungalows are all well spread over the tropical garden, surrounded by tropical forests. 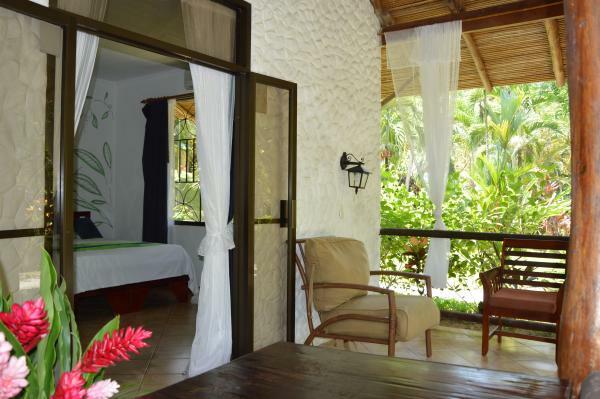 Every room has its private terrace, allowing guests a full experience of the ever changing sounds of the jungle. 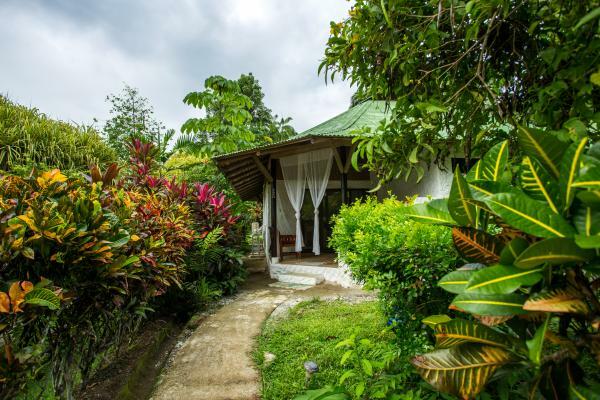 Standard Bungalows will sleep up to 2 people and have a private, terrace like living-room and are equipped with private baths with hot water, refrigerator, fans, telephone (room service and internet access available) and of course... a hammock. Guests can choose for 2 individual or 1 king-size bed. 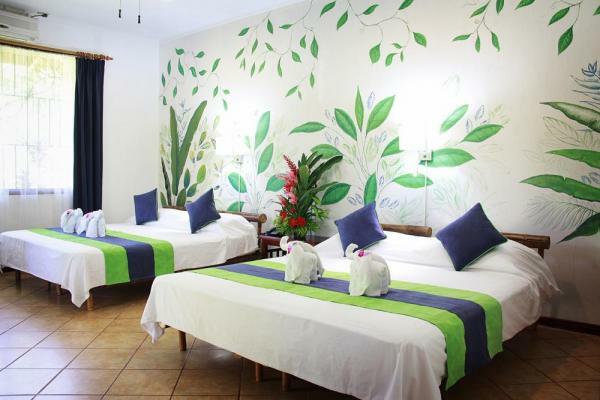 Superior Rooms (non-smoking inside) will sleep up to 3 people and have a private, terrace like living-room and are equipped with private bath with hot water, A/C, refrigerator, fans, telephone. Also one Queen size bed and one single bed. Junior Suites (non-smoking inside) are equipped with air-conditioning and direct tv and will sleep up to 4 people (in the same room). Besides this they have a private terrace, private bathrooms with hot water, refrigerator, fans, telephone (room service and internet access available). Superior Junior Suites (non-smoking inside) are, besides the above, equipped with a bathtub. The resort's onsite spa is privately located on a secluded edge of the property. 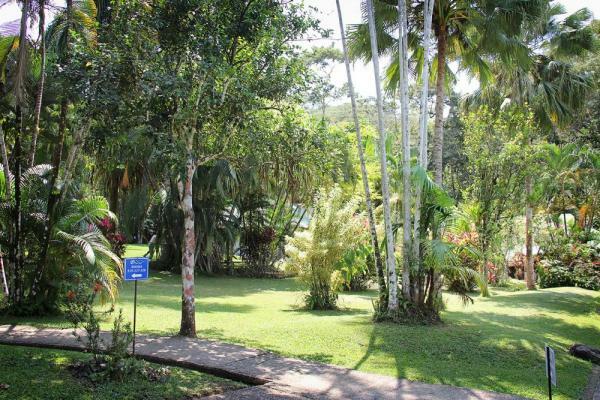 Go there and you will find yourself completely immersed in the jungle. 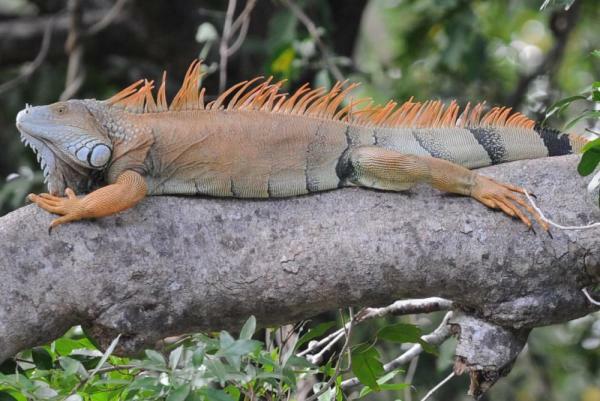 Enjoy an early morning massage or an evening treatment and listen to the animals as they come alive around you. 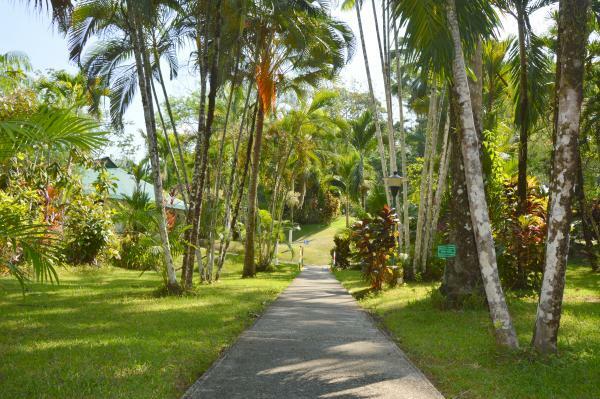 The sounds of nature combined with a complete body therapy will leave you relaxed and rejuvenated. A variety of treatments are offered: massages, body wraps, body scrubs, facials, detox treatments and manicure / pedicure. Only the finest organic products are used, and experienced therapists will make sure you will have an unforgettable relaxing experience! The area has an average temperature of 83F (28C) and is green year round. There is a dry season from November through April. During the rest of the year, the mornings are usually sunny but it may rain in the afternoon. 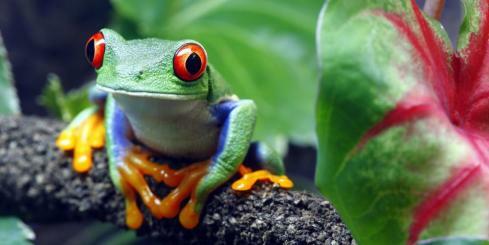 This is the best time of the year for nature lovers. 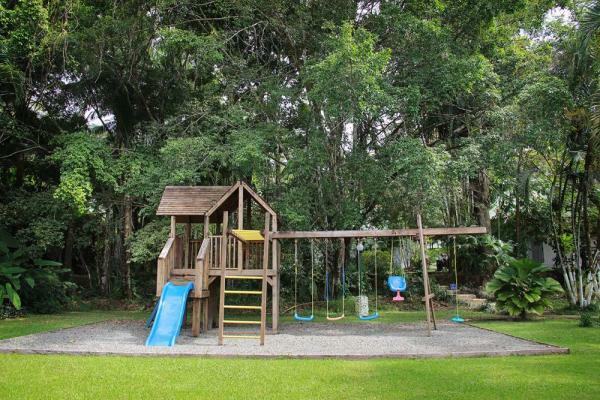 Villas Rio Mar is situated 21 miles (35 km) from the town of San Isidro del General on the Pacific Coast of Costa Rica and approximately 25 miles (40 km) from Quepos, a short walk from Dominical Village and the unspoiled beach. 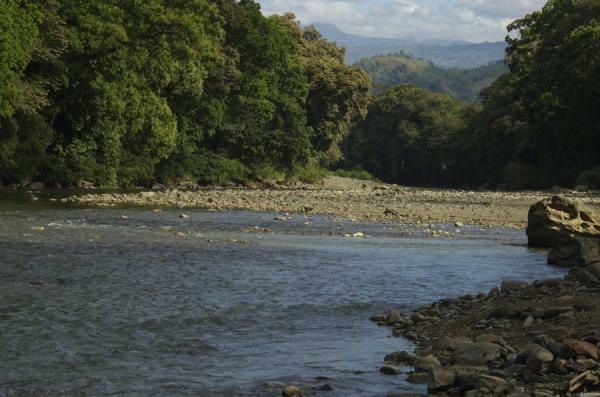 It's a three hour drive on a good paved road from San Jose, through an incredible landscape, containing several microclimates and varied flora.